There was no way I could narrow this list down to five, because it was almost impossible to narrow it down to ten. I have such a HUGE sweet tooth, especially for anything with frosting! I think this list took me longer than all of my other four lists combined. I picked the top nine recipes pretty easy, then I had about five recipes I had to decide from for the 10th spot. All of these recipes are delicious and I would pay money for each and every one! I hope everyone has a fun and safe New Years!! See ya next year! 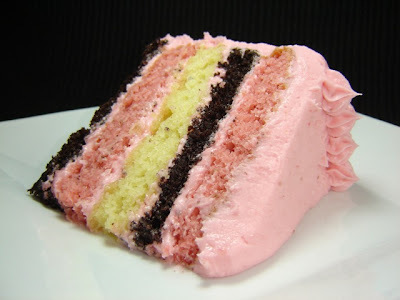 This cake is one of those desserts where you take a bite . . . close your eyes . . . and think you have died and gone to heaven! I'm pretty sure I told everyone I know about this cake. I couldn't stop talking about it. It is such a stunning cake too (I know I need to work on making it round)! The dangerous best part is that I always have the ingredients on hand! mmm . . . these could quite possibly be the BEST cookies I have EVER had? 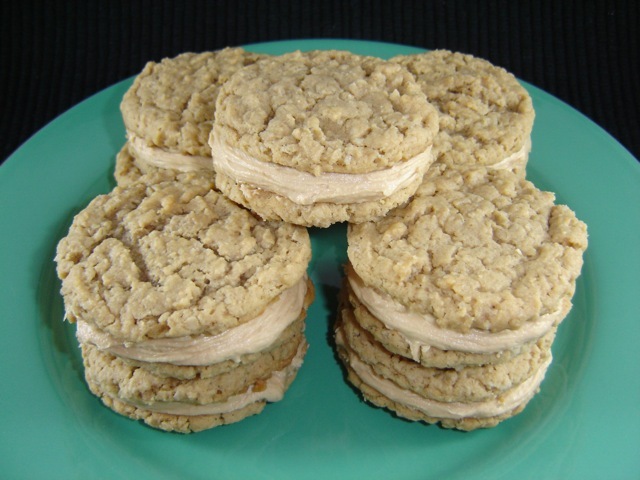 My favorite cookies have always been sugar cookies with frosting, but I think if I had a sugar cookie side by side with these cookies - I would pick these peanut butter cookies! They are really THAT good! This is another one of the best cakes I have ever eaten and it will probably be my Birthday Cake every year! This cake tastes like a cinnamon roll, but in cake form! It is so easy and will most likely become one of your go-to recipes. 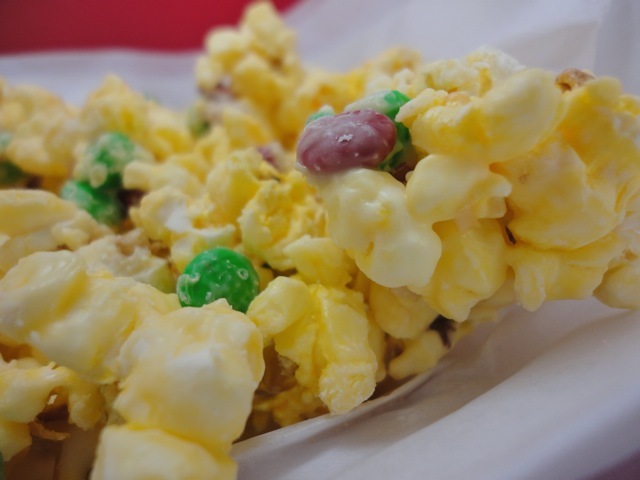 You just have to make this to know how amazing it is! It is extremely easy and it is extremely addictive. It doesn't have to be Christmas to make this - Make it for your next movie night - Everyone will love it. Out of all the red velvet cupcakes I have eaten over the last few years, which is a ton! 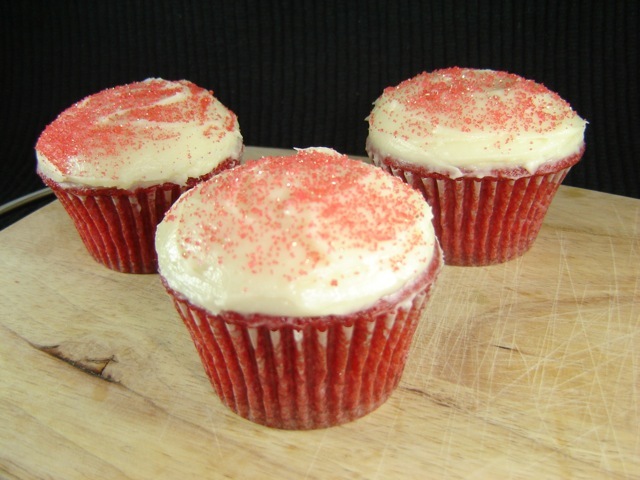 This recipe is in my top three red velvet cupcakes of all time! I love the flavor and I love the texture! These cookies remind me of those giant pink sugar cookies with sprinkles that you can buy at the gas station. They only get BETTER as the days go bye! 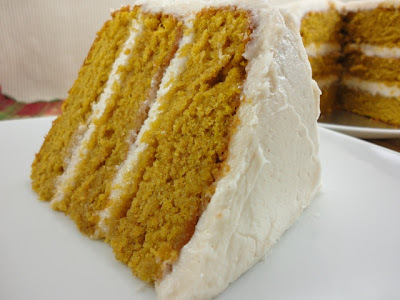 This is the best "from scratch" pumpkin cake that I have ever had. It is delicious as a cake and it is delicious as cupcakes! It is my go-to recipe for pumpkin cake! These cookies are chewy and delicious! 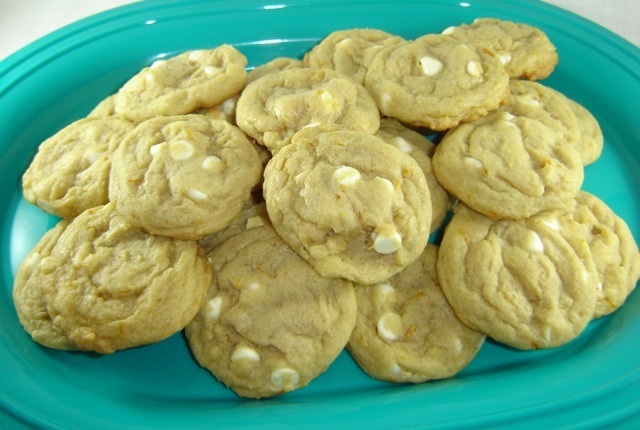 Orange and White Chocolate make an amazing combination. 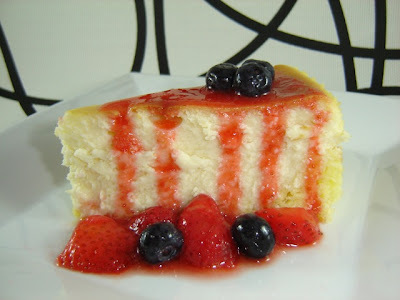 I rarely make cheesecake, because it takes so much time and I am not patient enough. 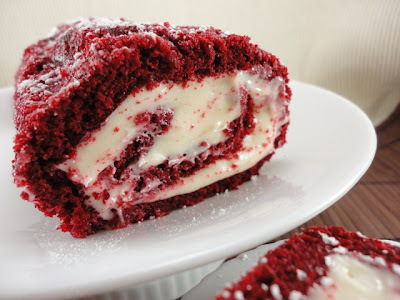 However, one day, I managed to make this one and it was smooth and creamy and absolutely delicious. The best part is that it has a cake crust!! 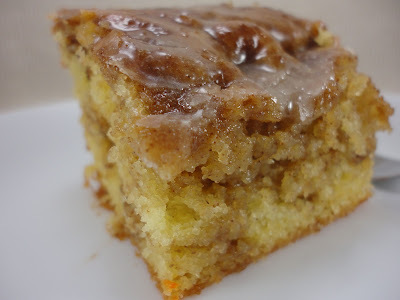 I have your Honeybun Cake bookmarked to make! Yum! I'll have one of each ..... please. Looks like I have plenty of treats on my list. The frosted sugar cookies will be the first thing I make. 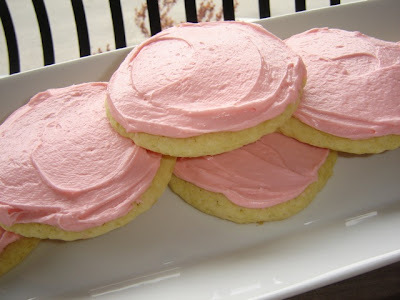 I found your blog from Lisa's Swwet as Sugar Cookies linky party! Oh My, I really would eat cake all the time if I could stay skinny while doing it!!! These look amazing, I love red velvet, and frosted sugar cookies!! I will be following your wonderful blog!! Wow! All amazing and delicious looking! Happy New Year! oh my...cant wait to make that honey bun cake...Yummy! My gosh, that honey bun cake looks amazing! I'm going to make this for my grandmom. She will absolutely love it. Honeybun cake..can it ever get any better!? Oh My..I love your blog! I am your newest follower..pls follow back if you can!